TynwtlaSC,bItya! 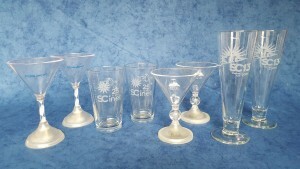 Part 2: SC Mugs, Glasses, and Bottles! If you go to the same conference every year for a long time you collect some nice experiences and memories, but also you collect quite some souvenirs (ask my wife about it!). My typical souvenir is some conference logo wear like a t-shirt, polo shirt or sweater. If you have met me at work, you know that I wear them every day! Unfortunately, I collected so much SC pieces of clothing over the years that it will be quite some effort to get them out of my closets and arrange them all nicely on the floor, so I can take a picture of it. But if I ever get around to find the time for it, you will see it first here on this blog, I promise! 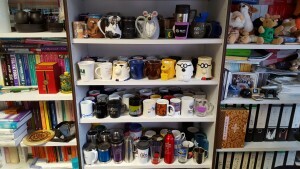 So, to get started, I took a picture of the various mugs, glasses, and bottles I collected at SC (see above). As you can see, SC makes quite some effort to have a large collection of shapes, volumes, and colors available over the years. The SC glasses are actual just a small part of my collection of drinking classes from my business trips from all over the world. 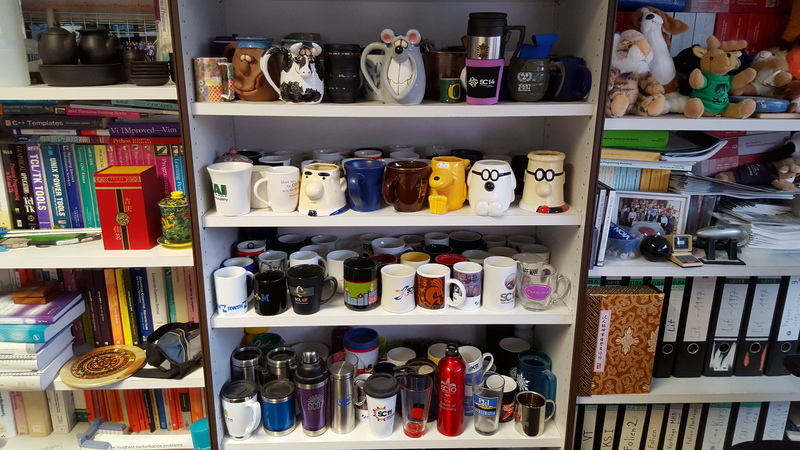 If you visit me in my office, I am happy to show them to you in detail. And if someone ever wonders what gift she or he wants to give to me when you are visiting Jülich, now you know … wink! wink! Bernd Mohr is a scientist at the Jülich Supercomputing Centre (JSC) of Forschungszentrum Jülich. He is also deputy head of the JSC division "Application Support". His research centers on Supercomputing in general and especially on performance tools for parallel programming for almost 30 years now. I wanted to leave a quick thoughts to express that your weblog was nice. I ran across it on the search engines seek after excipienreng a great deal of other information which had been not really related. I believed I might come across this much before thinking about how great the content is. Before/After Meetings Behind-the-Scenes Campus Centres of Excellence HPC HPC Applications HPC Center Industrial applications Performance tools SC SC conference Supercomputing TynwtlaSCbItya! 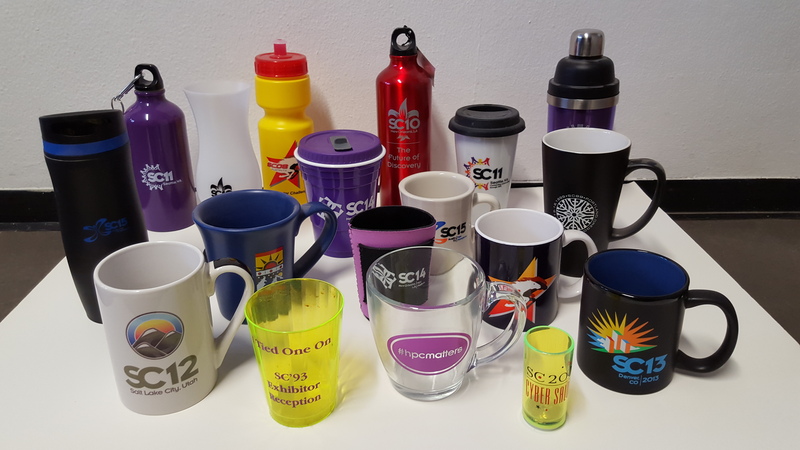 Colorful Science -or – Behind the Scenes of Making a SC17 Science Video on SC17 Officially Live! Rück- und Ausblick auf ein Jahr Jülich Blogs on SC17: I am now “officially” in charge!